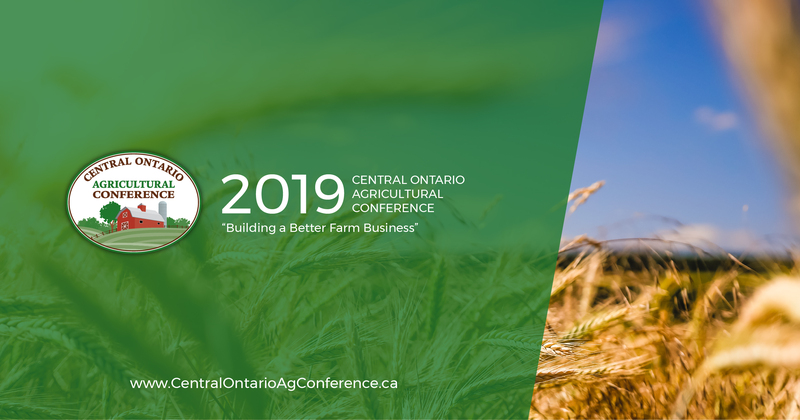 2019 Central Ontario Agricultural Conference. 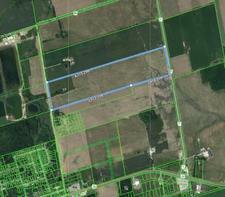 I am humbled to be considered one of the foremost authorities in equestrian real estate and honoured to have been asked to speak at the 2019 Central Ontario Agricultural Conference at Georgian College on Feb 28th - Mar 1st, where I will be discussing the complexities of buying and selling horse farms. I will be speaking Friday, Mar 1st at 11 am and look forward to seeing you there! 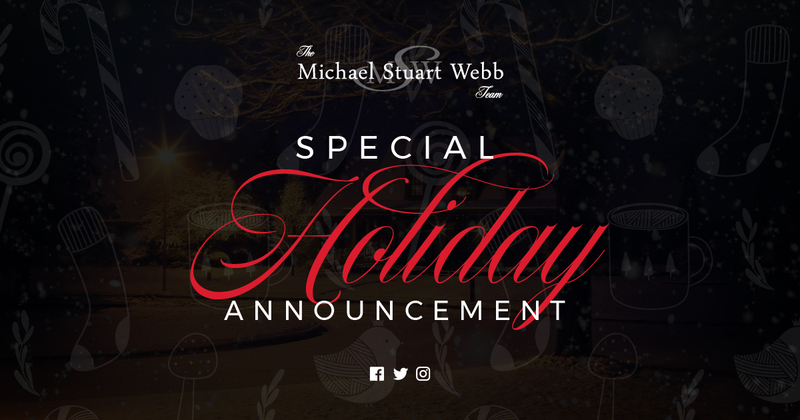 Special Christmas Announcement From The Michael Stuart Webb Team. 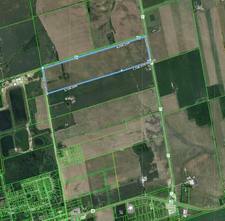 We are so very fortunate to have the opportunities we do to work with our amazing community. Having these occasions to partner with our Clients and Colleagues is a privilege we take very much to heart. We are nothing without each and every one of you and humbled by the unwavering confidence that our community places in us. We are family and that is something we cherish deeply. 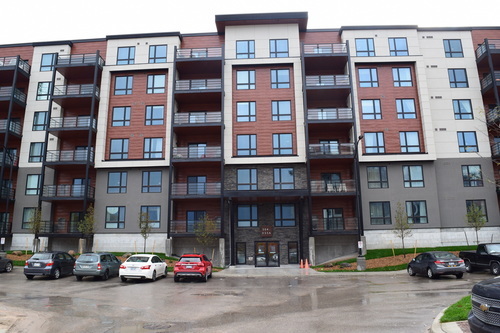 I just sold this Apartment at #206 304 Essa Road, Barrie, ON Ardagh. Beautifully upgraded two bedroom and two full bathroom condo unit available for lease in “The Met” building at Pratt’s new Gallery condominiums. This unit backs onto greenspace and offers a large private balcony, in-suite laundry access, and an open-concept layout.